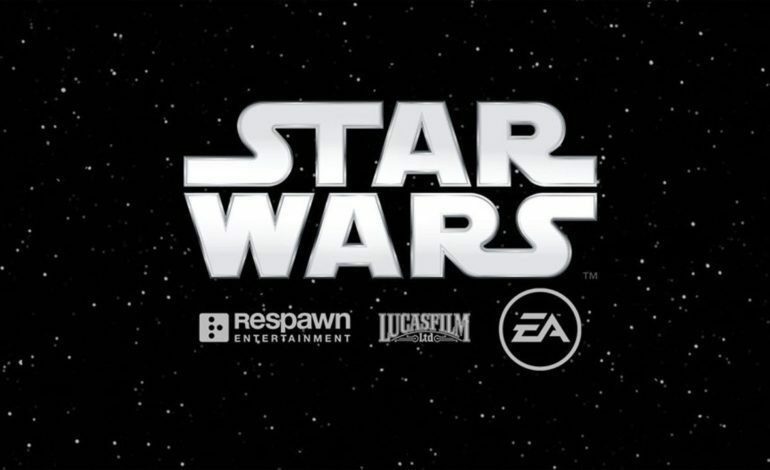 Respawn Entertainment is better known for their successful Titanfall games, and now they are preparing for a pretty epic collaboration with EA and Lucasfilm. Combined, these developers intend to produce a new action adventure Star Wars game. “I am happy to announce our partnership with Electronic Arts and Lucasfilm to deliver a whole new adventure to the galaxy,­­” Stig Asmussen stated in his letter two years ago. Today, Respawn has announced the name of the game on their twitter page, calling it Star Wars Jedi: Fallen Order. Without giving an exact date, Respawn at least gives anticipating fans a promise year of 2019. From @Respawn comes a brand-new action adventure game which tells an original @StarWars story around a surviving Padawan set shortly after the events of Star Wars: Episode III – Revenge of the Sith. The game is set to release during the holiday of 2019, so until then, fans will have to patiently show their support when the game is available. However, the announcement seems to have generated mixed reactions. Where some Star Wars fans are excited for the comeback, few others question what the plotline within the upcoming game will reveal. The anticipation for the game is definitely real, as fans discuss amongst each other what Jedi are expected to make a comeback. We’ll be making a third-person action/adventure game set in the Star Wars universe. Now, I understand on the surface this might sound a bit dry, but developing a game within the ever-expanding Star Wars universe opens up so many paths for us to go down, and an unparalleled playground to design within. We have already planted the seeds by assembling a small, but incredibly talented team, ready for the amazing journey that lies ahead. With this in mind we are looking to expand the dream. Since the summer of 2016, Asmussen has remained consistent in his faithfulness to the collaboration, and this is proven as we get closer and closer to the release date. Until then, fans can follow Respawn Entertainment on their twitter page to receive updates for Fallen Order.